In such an unpredictable time in the UK / European relations. 3 years of Brexit shenanigans and still no idea or what is really going to happen. You would think a company from the Netherlands in an industry that is also treading on eggshells with declines in Oil and Gas production and more focus on renewables would leave well alone. 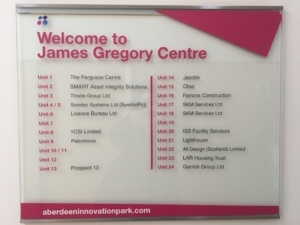 But SMART and why have been spending 6 months on the interim to undertake a reconnaissance mission to see Scotland and in particular Aberdeen are performing in Business and what effect, if any, Brexit will have a “No Deal” Brexit. 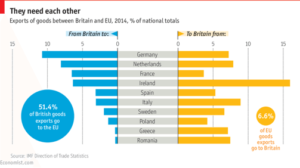 If we look at the historical relationship between the Netherlands and the UK, it becomes clear that both countries have enjoyed a fruitful relationship over the last 40 years since the start up of the European Union. With nearly 1,000 clients globally in Pipeline Integrity Resolution we offer a fixed amount of experience and knowledge that can only be a benefit to the offshore and onshore environment laced around the UK. 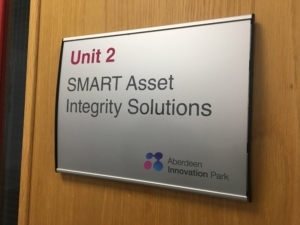 Although trade deals will not really have an impact on SMART being present in the UK as we are offering a service and not a product. 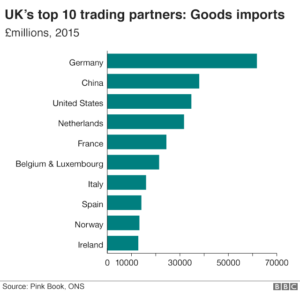 It may have a knock on effect with regard to costs, on the impact on other product oriented companies and how well we are received, we will be like a foreign company coming into the UK. 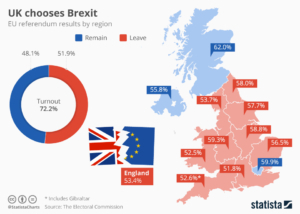 When you look at the demographics of how Scotland felt after the vote on Brexit, it’s clear in the image below that our feeling is that the Scottish / Dutch relationship won’t be shaking. You’re welcome to join me, Lynsay de Boer and read about my experiences in Aberdeen. Every month, I’ll report on what developments we’ve made, the new and exciting “game changing” technology we’re embarking on and the friends we make along the way. April will see the opening of a small work office where clients and associates can meet with us. Stay tuned to see new photos. https://smart-ais.com/wp-content/uploads/2019/04/Office.jpeg 1200 1600 Martijn Van t Wout https://smart-ais.com/wp-content/uploads/2018/10/Smart_logo_liggend_RGB-250px.png Martijn Van t Wout2019-04-11 13:19:232019-04-18 12:08:48SMART makes a move to the UK! “What now? During Brexit”?